Branson is an amazing place for musical entertainment. 2 Nights' Accommodations in your choice of over 39 hotels. Do not miss out on all of the fun by embarking upon the Branson Musical Getaway. 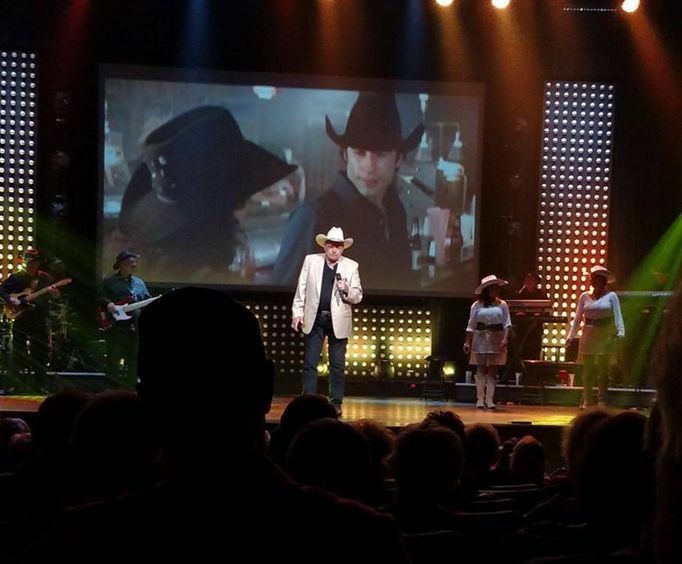 This package includes two nights of accommodation at your choice of more than 79 hotels and tickets to the A Tribute to Neil Sedaka, Carpenters, and Captain & Tenille Breakfast show as well as tickets to Mickey Gilley & Johnny Lee Urban Cowboy Reunion Show. The package also includes tickets to see A Tribute to Neil Sedaka, Carpenters, and Captain & Tenille Breakfast Show. This fantastic show will delight! Enjoy your favorite songs such as, 'Muskrat Love', 'Calendar Girl', 'Hurting Each Other', and 'Oh, Carol!' while enjoying a delicious breakfast featuring homemade cinnamon rolls, hash browns, scrambled eggs, bone-in ham, and more. 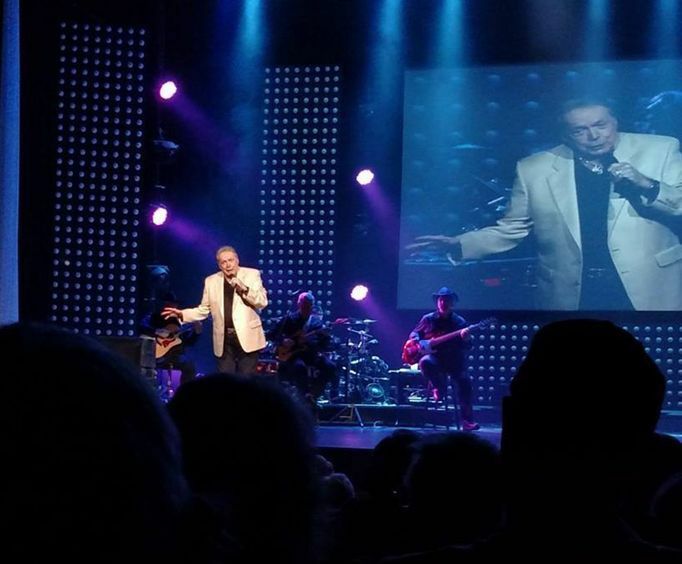 Guests will also be able to attend the Mickey Gilley & Johnny Lee Urban Cowboy Reunion Show to see some of the most amazing country music legends live on the Branson stage. This unforgettable evening full of music is sure to be a blast. 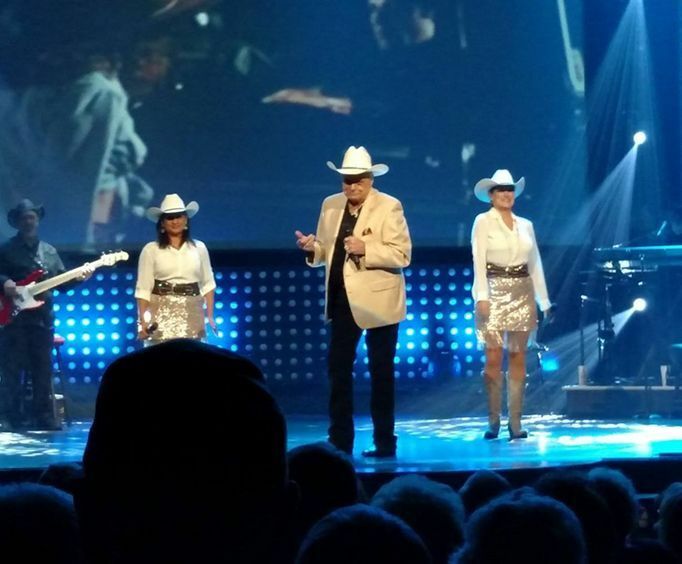 Do not miss out on some of the best entertainment offered in Branson, MO. This package is sure to be a blast since it includes two nights of accommodations and tickets to two amazing shows!